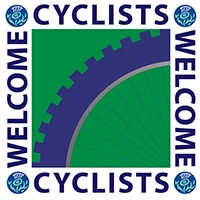 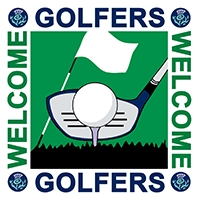 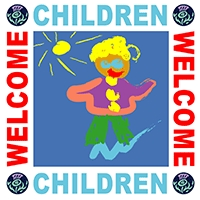 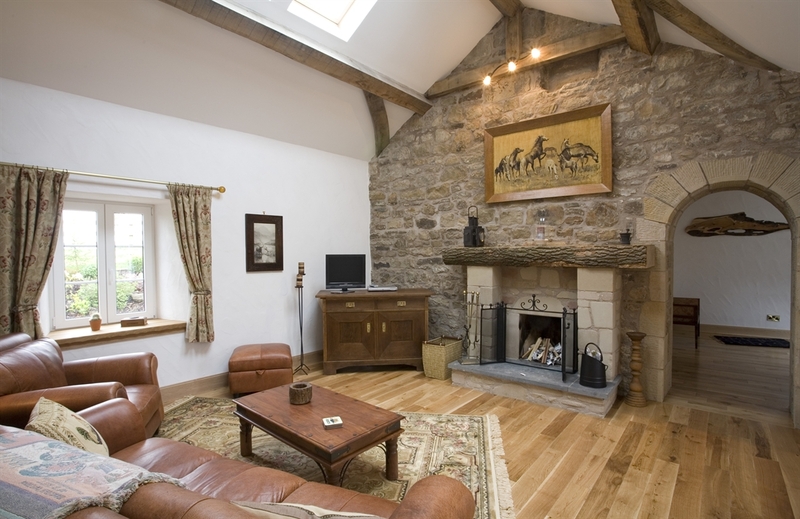 Chris and Gabi welcome you to their 5 Star luxury holiday cottages near Edinburgh and Glasgow. 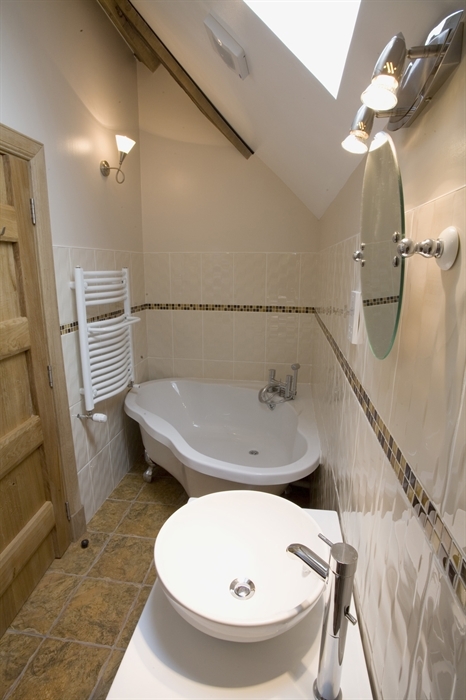 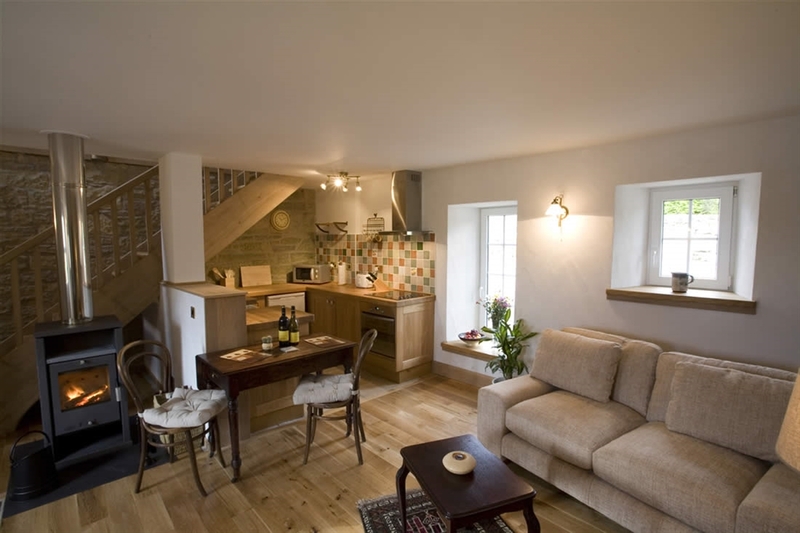 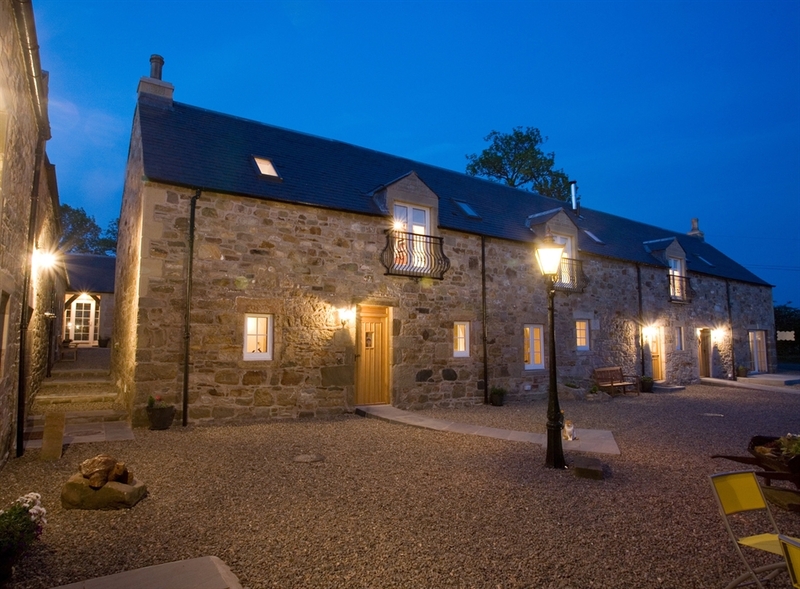 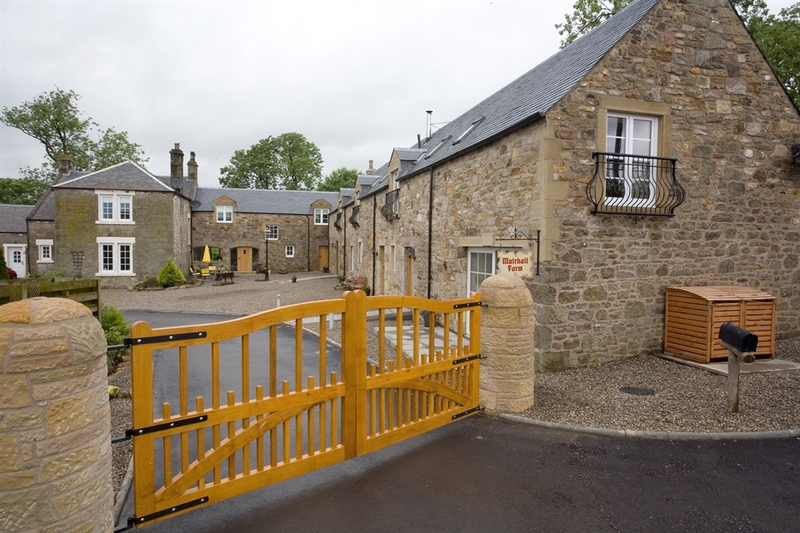 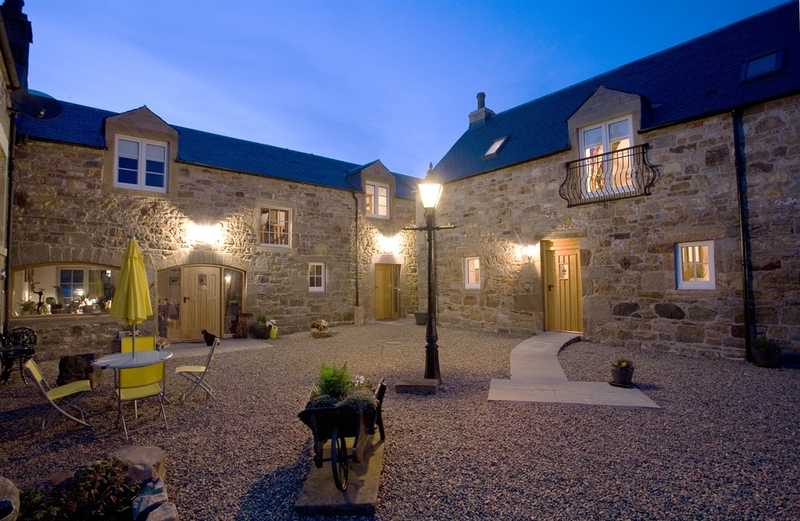 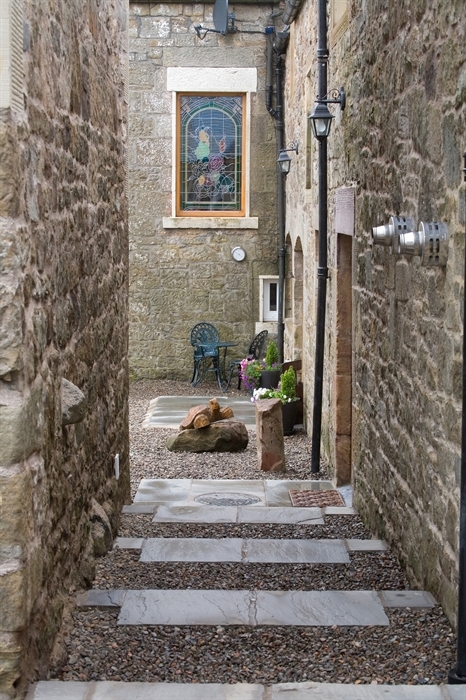 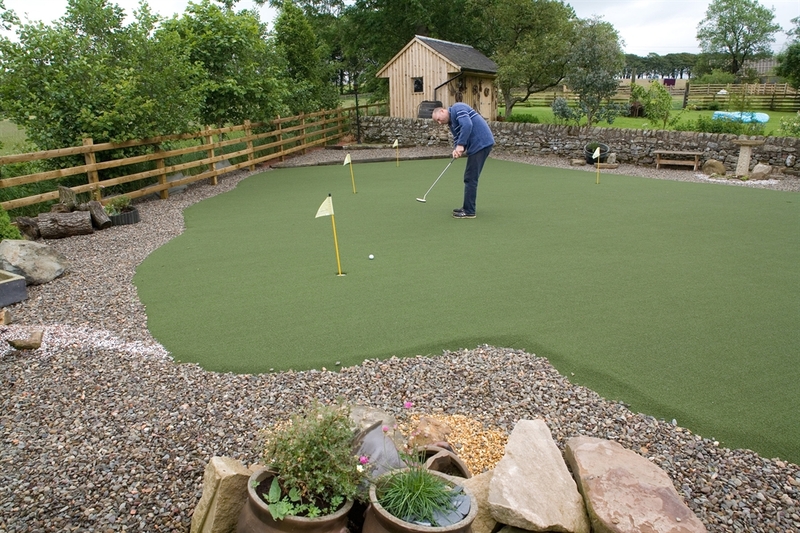 Situated in the heart of the Scottish countryside near the historic towns of Biggar and Lanark, and yet within 40 minutes of both Edinburgh and Glasgow city centres, the cottages are easily accessible by road or rail: West Calder and Carstairs railway stations are within 7-8 miles - pick up from the station available. 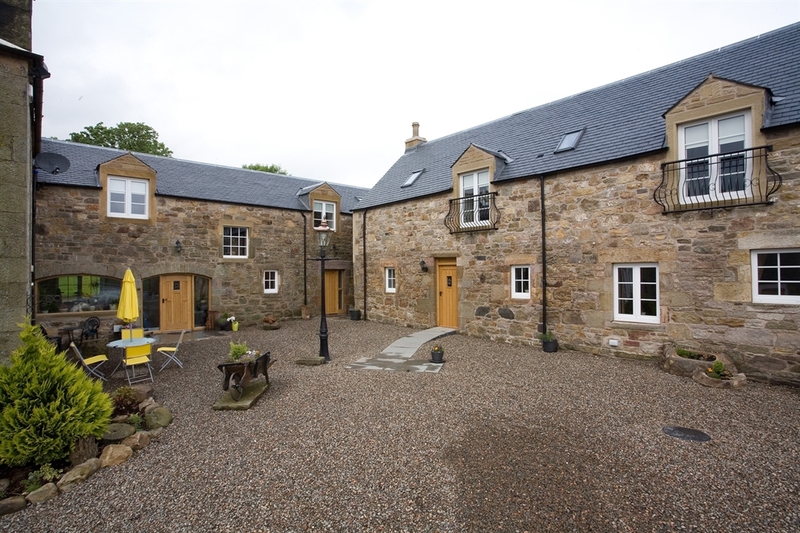 The Murehall, part of the ancient farming lands of Carnwath, has its origins in the early 16th century, the land having been granted under Royal Charter by James IV of Scotland to the Somervell family when the farmhouse and cottages would have housed the laird and the farm workers. 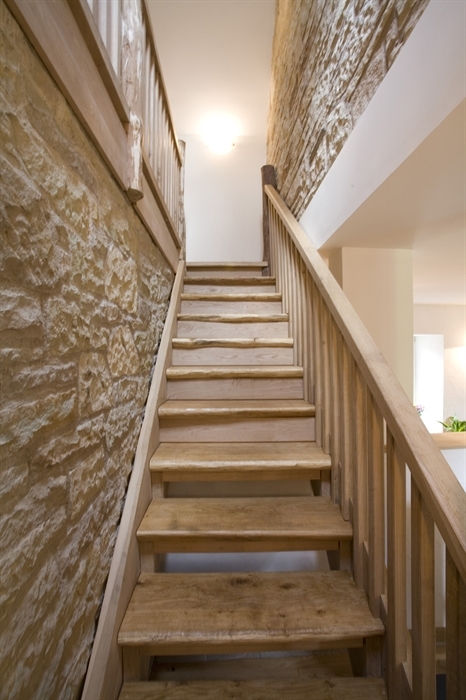 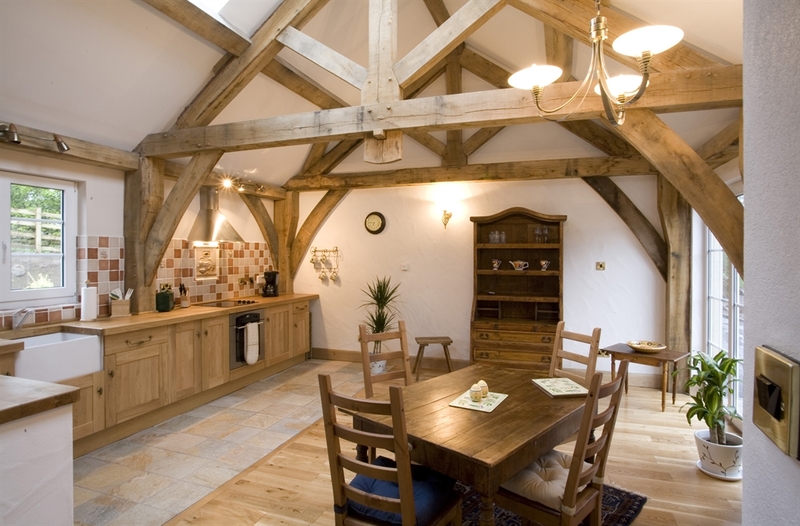 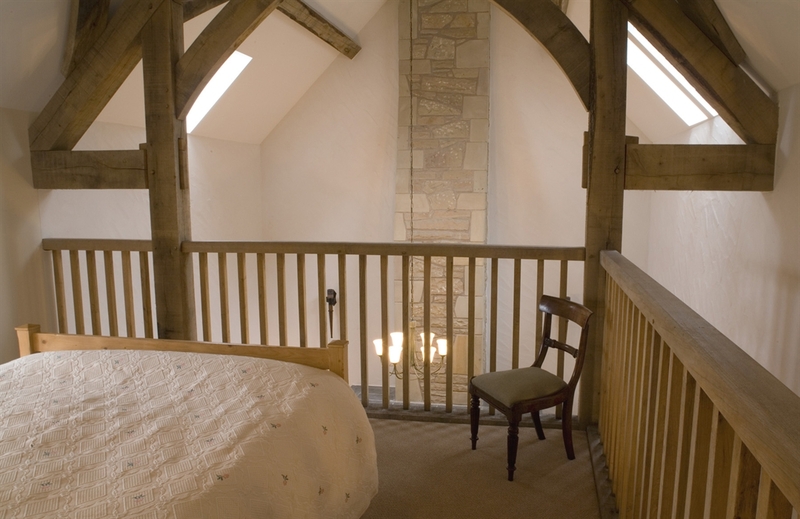 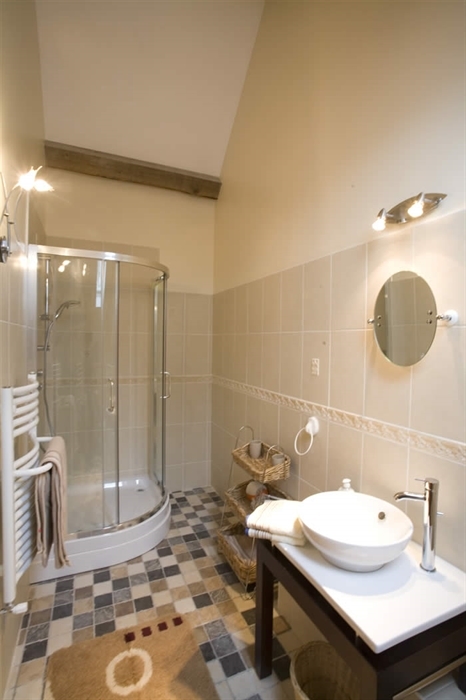 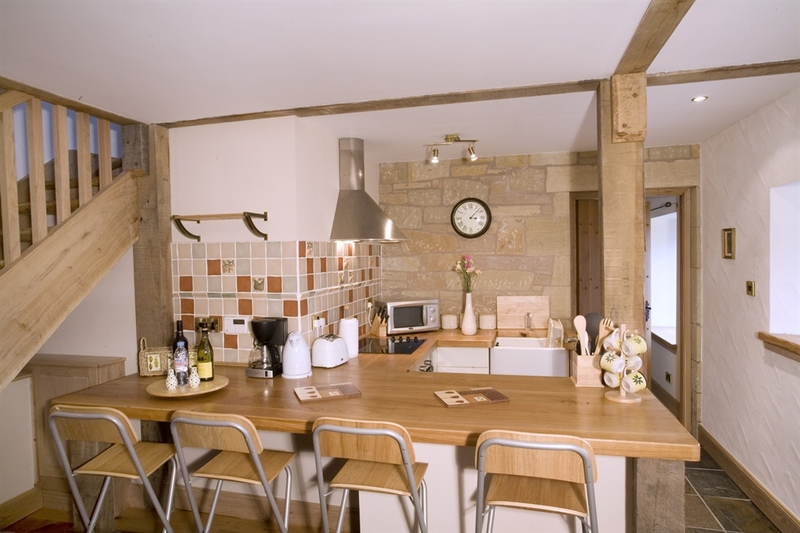 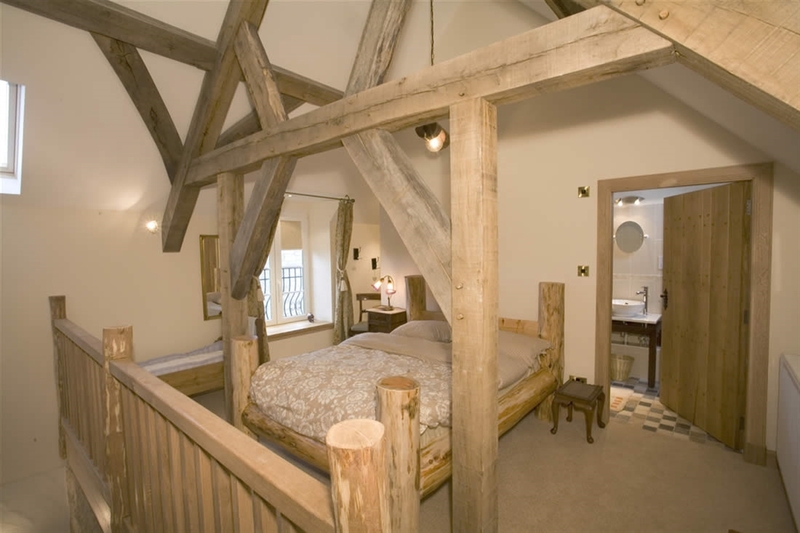 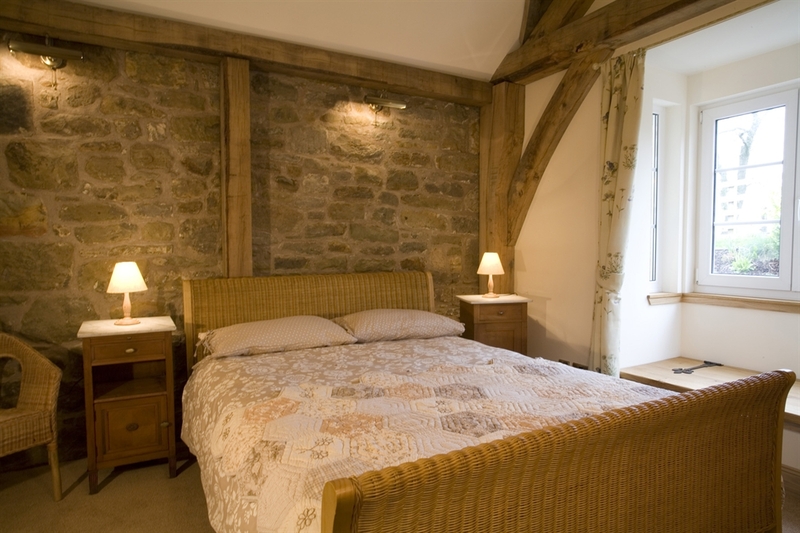 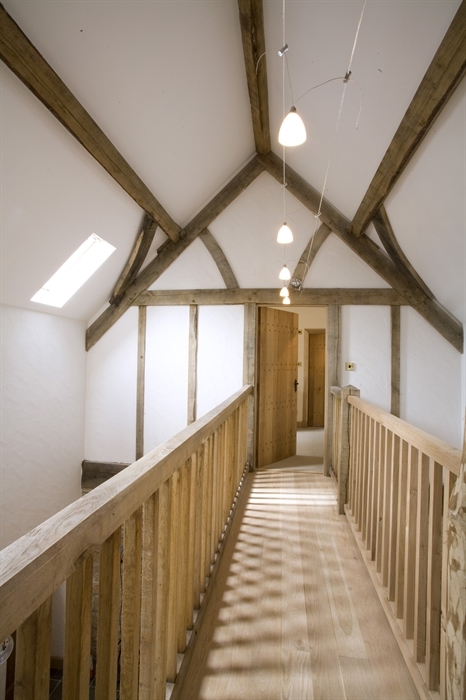 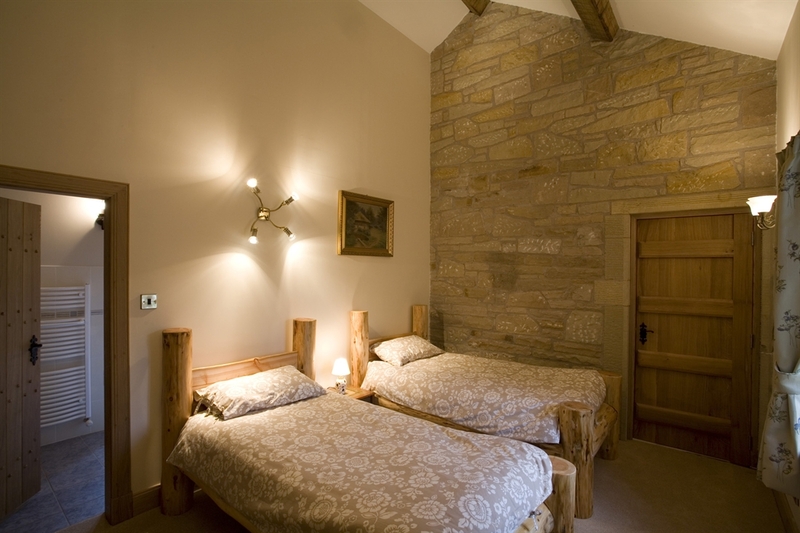 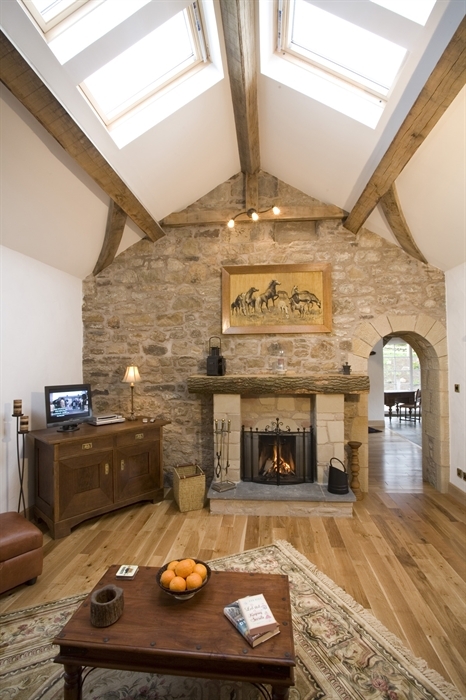 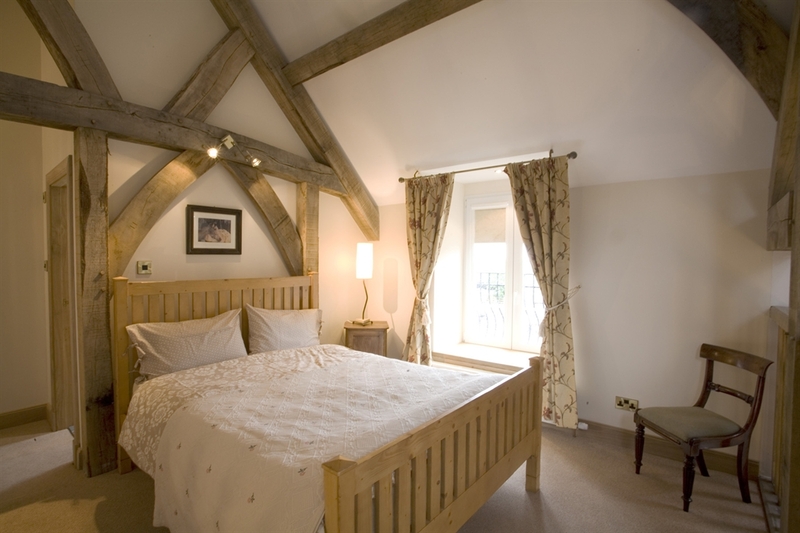 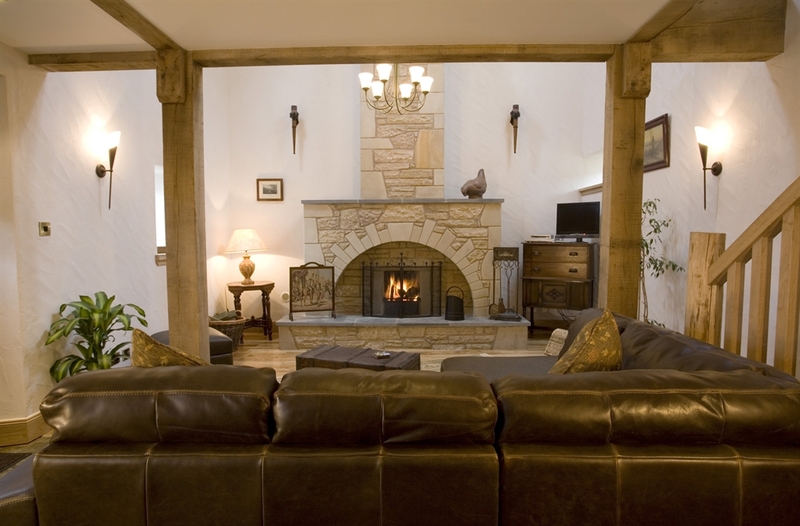 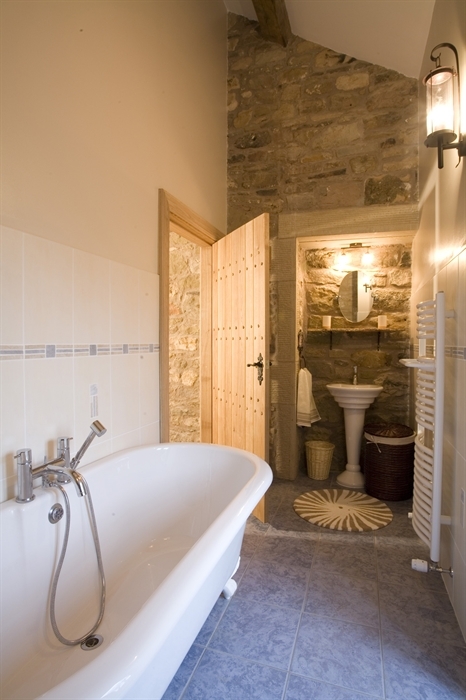 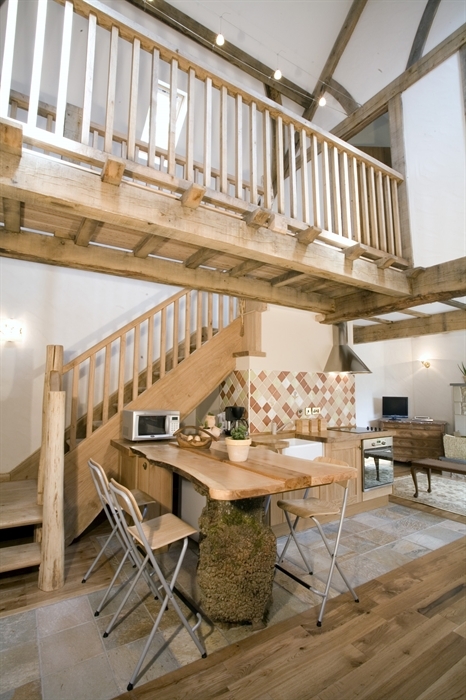 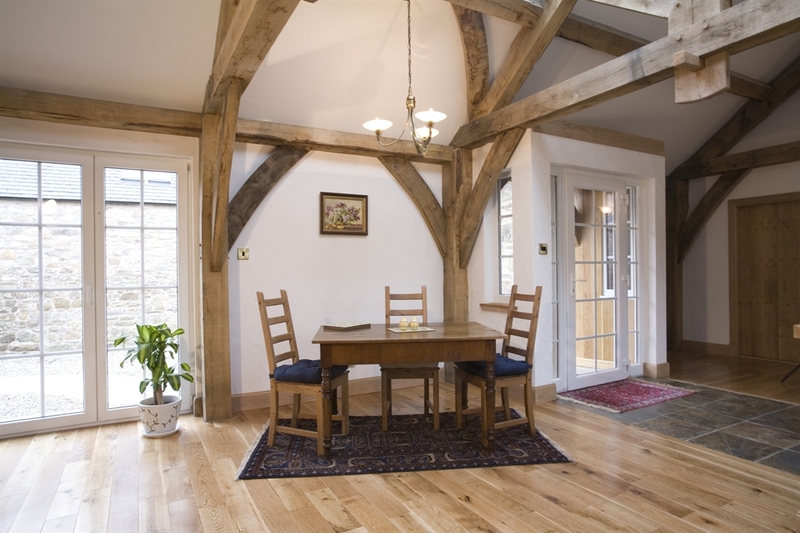 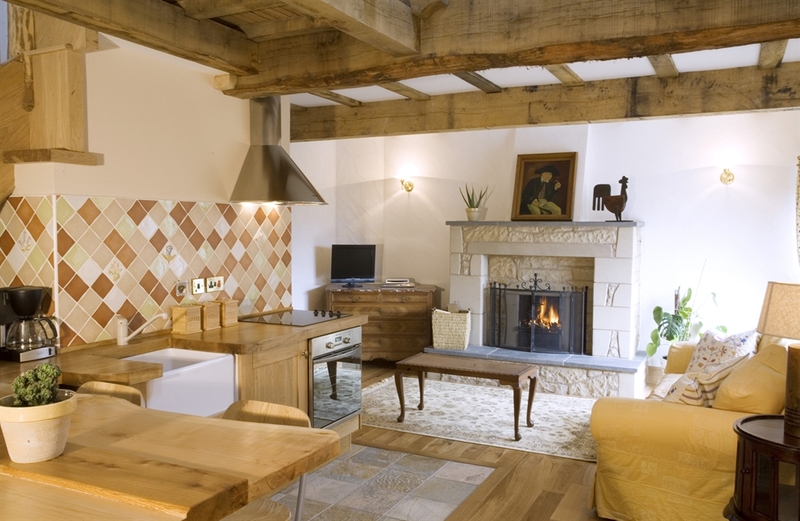 Some of the remarkable features of the renovated cottages include the massive, solid oak trusses and beams throughout, hand made log beds; the original stone has been used in the refurbishment; and the stone fireplaces have been rebuilt using finely finished sandstone and South African granite.